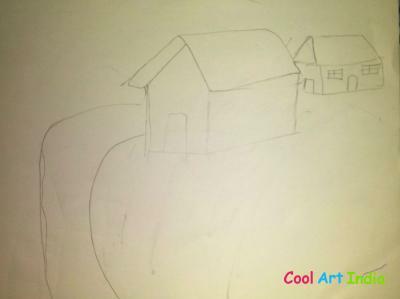 i am study in class 1 Shreshtha added 2 arts in Cool Art India. 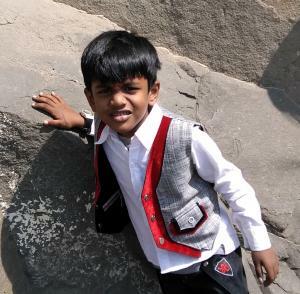 Shreshtha Singh's Arts views 196 times and likes 7 times. 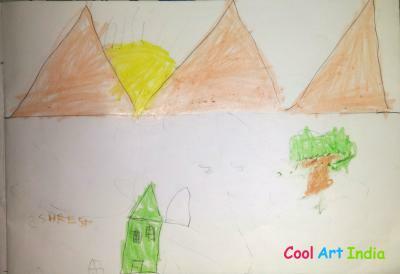 Shreshtha You added 2 Arts in Cool Art India. 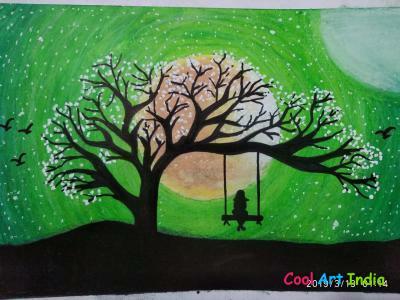 Shreshtha Singh's Arts views 196 times and likes 7 times.